For over a decade, Ace High Casino Rentals has been bringing exciting, high quality casino parties to Riverside. As Southern California natives, and having worked in the party planning industry, we knew the area very well. We saw that there was a market for upscale casino party rentals in Riverside. Any event can be heightened by making it a casino party, including office parties, birthday parties, and fundraisers. And that’s what we’ve been doing for the past 10+ years, throwing the best casino parties and bringing the excitement of Vegas to your casino themed event in Riverside! When Ace High was founded, poker nights were trending across the country. The thrilling Las Vegas experience was in high demand. 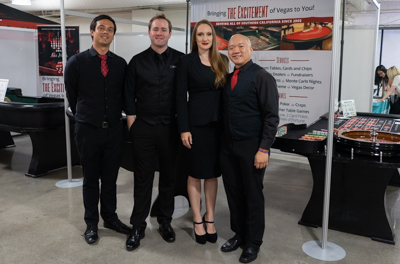 However, professional casino events were complicated to manage and most companies did not bring the excitement and sophistication that people wanted to experience at a casino party. Our parties are guaranteed to be EPIC. Looking to have a memorable casino party in Riverside? Our luxury, Vegas-quality casino tables, and professional customer service are unmatched. Contact us today for a quote and one of our dedicated team members will get back to you. 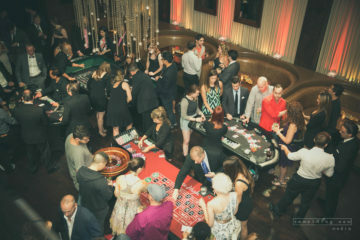 We guarantee a perfect casino party planning experience! 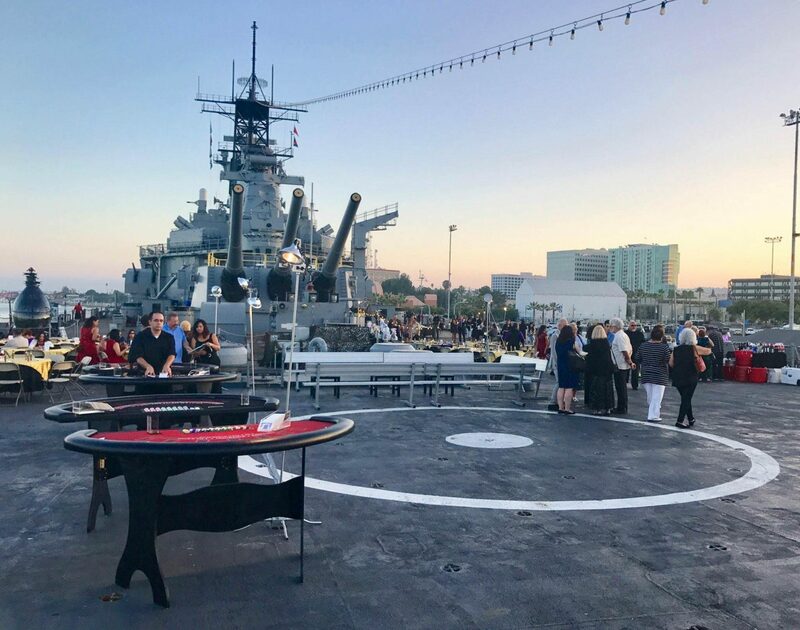 Ace High with assist with planning your party, perform a site walk-through before the event, and will set-up as well as take down all of the casino night rental equipment. Regardless of the venue chosen by you, we will facilitate your amazing casino party. 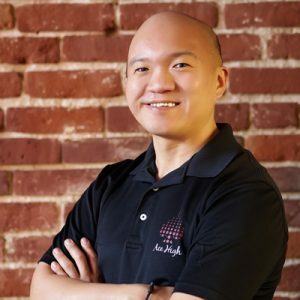 Louis' operational expertise in the event world plus a natural talent for customer service is the key in making Ace High the leading casino rental company in California. To all my friends I've been the "casino party guy" since 2008. I love everything about our casino nights, especially seeing a party with 100's of people come to life at our tables. Highest quality tables, cards, dice and accessories provide the most authentic Vegas-quality experience with real casino style action. 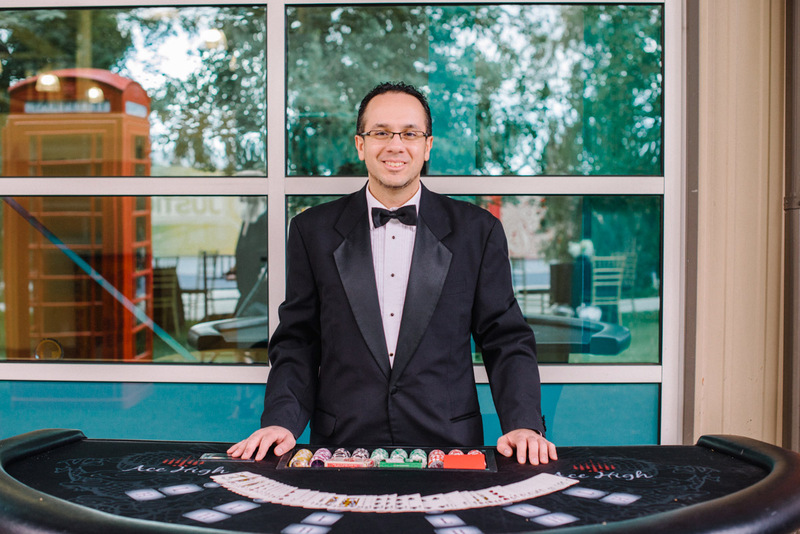 A dedicated team member will personally guide you through the entire casino event planning process. We make sure every detail is covered. Our +200 member network of Southern California's professional dealers insures your event gets the best dealing talent possible. 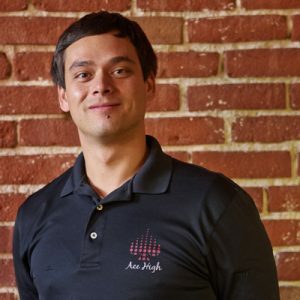 Ace High is properly insured and licensed. 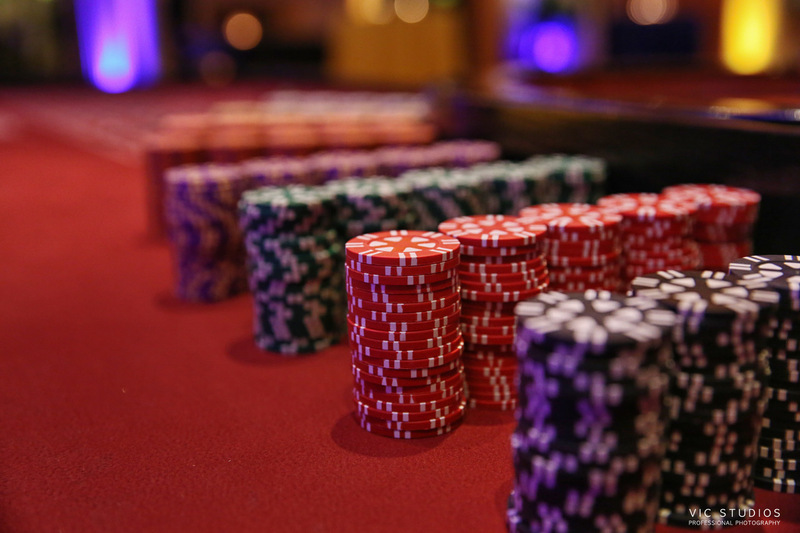 Event planners can rest at ease knowing they're compliant with casino event planning laws. Don't gamble with local labor law, you could be held responsible! You can trust that Ace High is fully labor compliant, guaranteed. Casino party companies are not made equal. NACPO members are among the most experienced and trusted companies across the US and Canada. 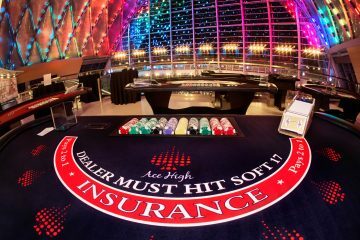 Our clients trust Ace High to deliver a premium casino party rental experience. From small businesses to large corporations, Ace High provides Vegas-quality casino events tailored to your needs. Whatever the size or scale of your event, Ace High will handle it professionally. 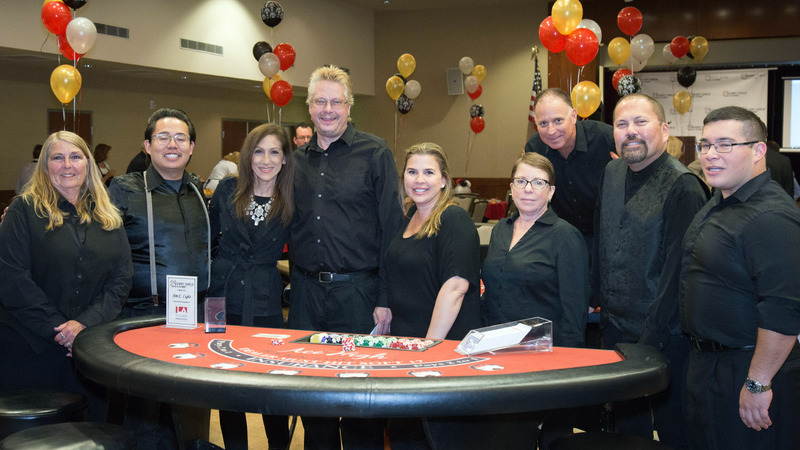 If you’re looking for a top-quality casino night rental company in Riverside, then Ace High is your best bet. We offer a variety of recommended packages tailored to the size of your event. 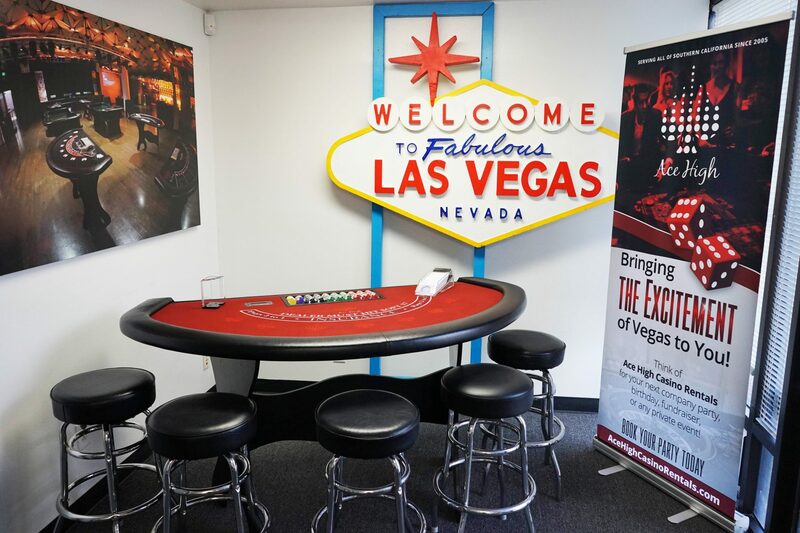 Each package includes our Vegas-quality casino tables, professional dealers, and all necessary gaming equipment. From 50 to 400+ guests, Ace High has a package that will ensure an authentic Vegas-quality experience at the most competitive value!